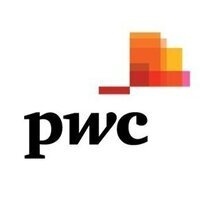 PwC's Campus Recruiter, Gina Vacsulka, is just returning from maternity leave with the firm, so she invites you to stop by to meet her and ask any questions you may have regarding recruiting with PwC. You are welcome to drop in anytime that is convenient for you between classes as this is a casual meet and greet, there are no scheduled times required. Dress is casual.